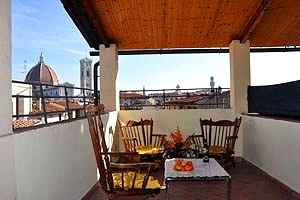 Apartments in "Piazza Duomo" - Florence,Apartments for vacation rental close to the "Piazza Duomo"
Apartments for vacation rental close to the "Piazza Duomo"
Are you willing to spend pleasant holidays in Florence visiting famous monuments, attending cultural events, doing some shopping and tasting succulent dishes ? 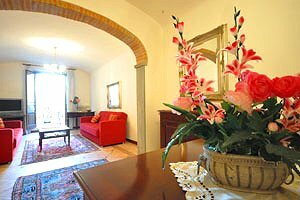 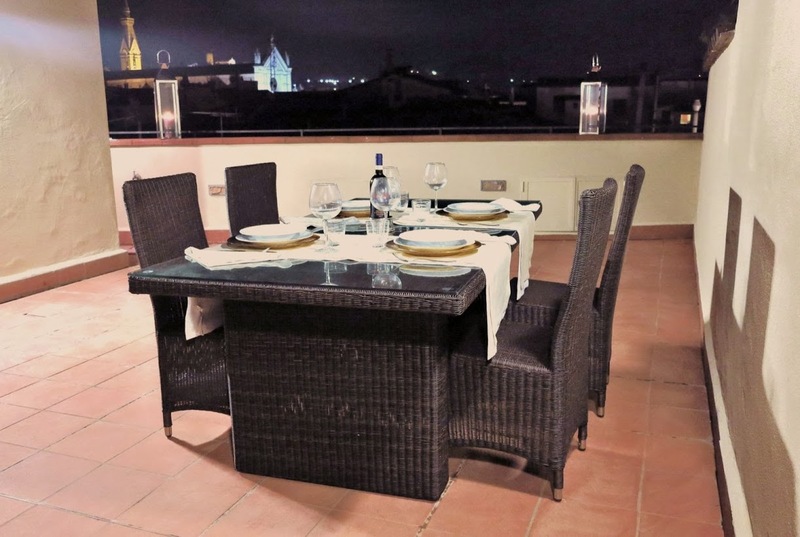 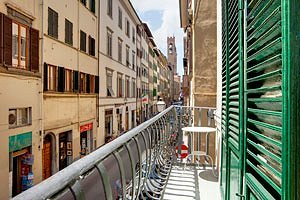 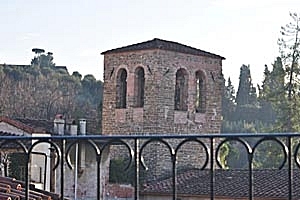 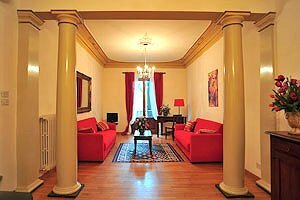 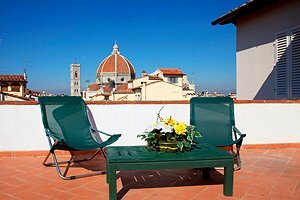 Our agency has selected some apartments for vacation rentals in Florence : luxury apartments, apartments in panoramic position and convenient apartments in the Florence historical centre .
" 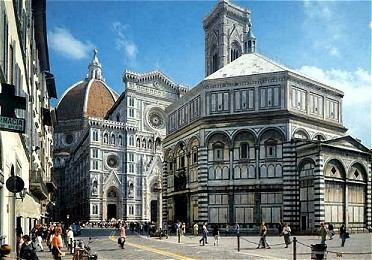 Piazza del Duomo " , with the Cathedral of Santa Maria del Fiore, the Baptistry and Giotto`s bell tower , is one of the most visited sites in the world. 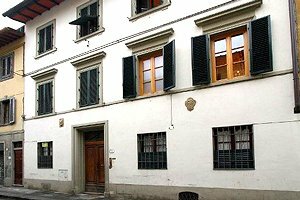 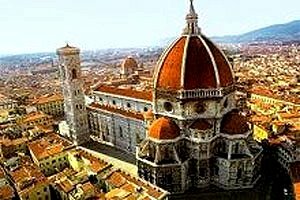 It is also an excellent starting point for itineraries at the discovery of the other more or less famous treasures of Florentine art. 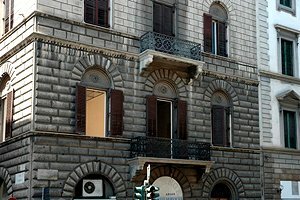 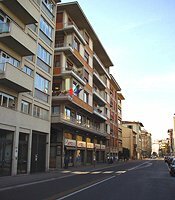 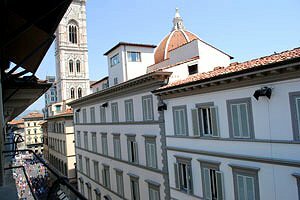 Renting an apartment close to the Duomo is a cheap and comfortable solution for visiting one of the most beautiful cities in the world. 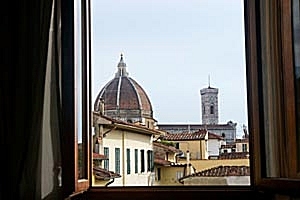 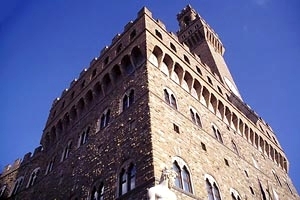 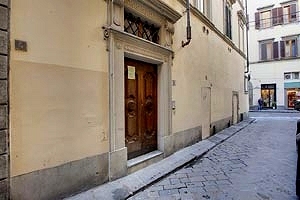 Rent one of our apartments close to the "Piazza Duomo" for your next vacation in Florence . 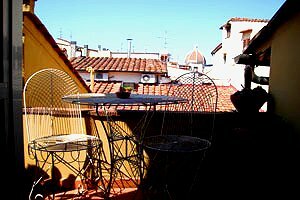 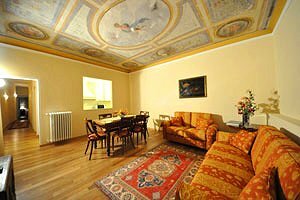 Beautiful apartment sleeping 4 in Piazza San Marco, in Florence historic centre, just a few hundred metres from Piazza del Duomo and many other Florentine monuments. 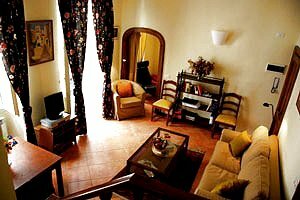 Air conditioning, Internet connection. 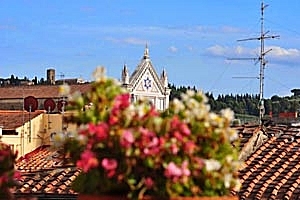 Panoramic view over the cathedral of Santa Maria del Fiore and Giotto's bell tower.